Former island resident Karl Marlantes is a Yale graduate and Rhodes scholar who served as a marine in the Vietnam War. He has been awarded numerous awards for his conduct and bravery in combat. 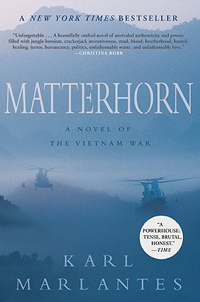 In 2010 Marlantes published his first book Matterhorn. The novel became a New York Times bestseller and the New York Times Book Review described it as a 'brilliant account of war'. 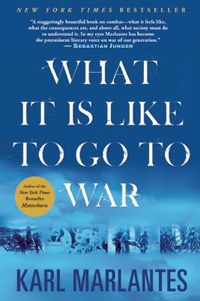 Marlantes' second book What It Is Like to Go to War (2011) has enjoyed equally high praise. The non-fiction work takes a candid and wrenching look at the author's own combat experiences. The book's intentions, says the New Yorker, are threefold - "to help soldiers-to-be understand what they are in for; to help veterans come to terms with what they've seen and done; and to help policymakers understand what they are asking of the men they send into combat." What It Is Like to Go to War was chosen by Amazon as the #3 best book of 2011. 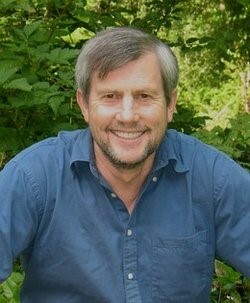 For more information on this author go to http://en.wikipedia.org/wiki/Karl_Marlantes.